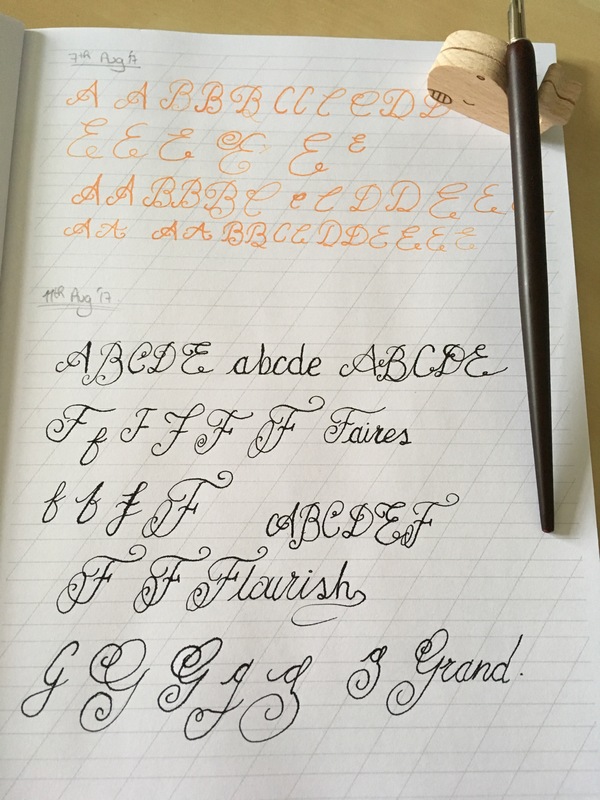 and today I’ve been practicing F and G. 😁. I sat down to my craft desk and embarked upon practising F and G.
I do like the floaty, round, flourishy letters, I enjoy writing them and for some reason find them easier to write. I then threw caution to the wind, put my practice paper away and got my ‘good paper’ out. My Cassart London calligraphy paper. I broke all the rules – no lines, straight to cartridge paper, free hand…..but I had fun 😁. I think I’ll keep this to gauge my progress over the coming months. How far along have you got in your alphabet? Or are you reading this wanting to start? 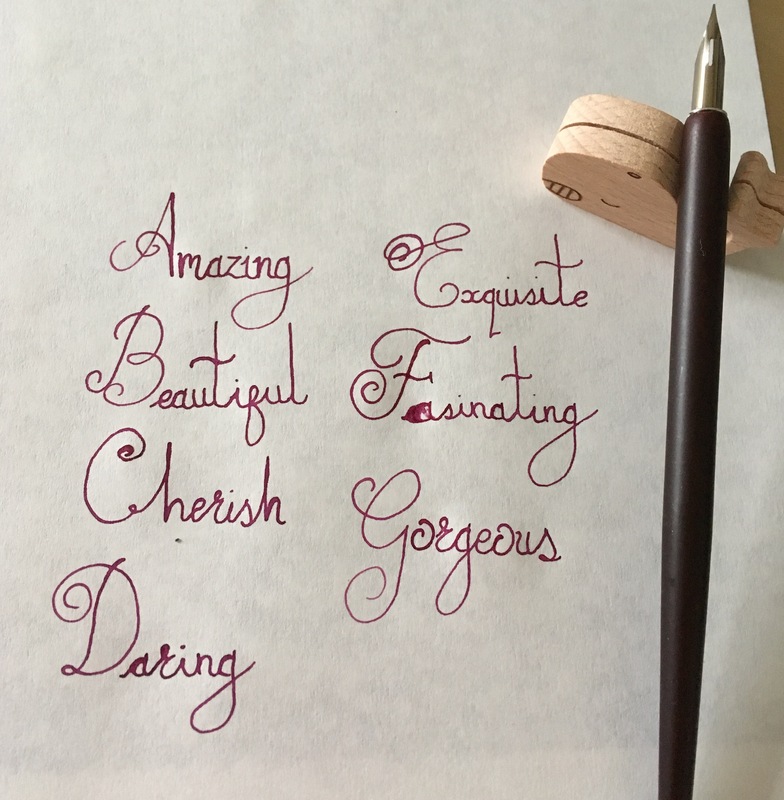 Next postCalligraphy frustration-I promised to share the highs and the lows. Great job! I really like it!